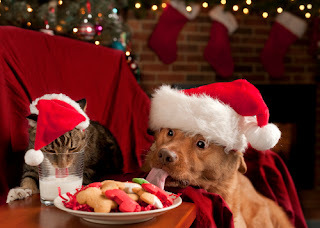 As we prepare our Christmas menu and get ready for a day of feasting, it is important be aware of a few foods that should be kept far away from Fido's plate. Don't let those puppy dog eyes get the better of you when it comes to these foods as you might be putting your pet in danger. Keep some pet-friendly treats on hand instead so they can enjoy a feast that won’t end in tragedy.